You can do this with almost anything. 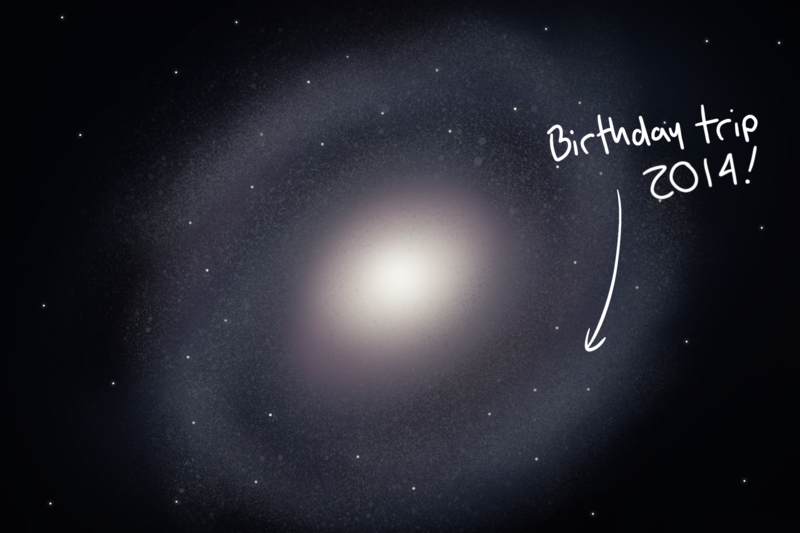 That’s actually a nice galaxy map, with all the shadings and little details at the edges. Nice work. Thank you! It took me a while to get the shading right.